Despite racking up the largest quarterly profit in history, AAPL shares dropped below $100 for first time since 2014. For the first time ever, the number of iOS devices in the world surpassed the number of Windows PCs. The FBI and Apple started a huge fight over encryption after a federal court ordered Apple to hack a terrorist’s iPhone. On the campaign trail, Donald Trump promised voters he would get Apple to make Macs in America, while Tim Cook kept busy doing stuff like meeting the pope. The battle to dominate the field of artificial intelligence grew huge in 2016, and Apple made some big plays. Two AI startups (Emotient and LearnSprout) got acquired by Apple in January and would join the team throughout the year. Google’s parent company Alphabet surpassed Apple to become the world’s most valuable company for a short period in February. Apple retook the No. 1 spot a few days later. Apple’s battle with the FBI continued to make news in Washington, D.C., as Donald Trump slammed Apple for not creating an iOS backdoor to unlock the San Bernardino shooter’s iPhone. Trump later called for a boycott on Apple products, but kept tweeting from an iPhone. Apple fired back at Donald Trump, too. Tim Cook doubled down on his stance against creating a backdoor for the FBI and hired one of the best free speech lawyers in the country to help fight the feds. Edward Snowden, Mark Zuckerberg, Google and other top tech companies came to Apple’s defense in its fight for privacy and strong encryption. Supporters held rallies across the United States in support of Apple. Apple’s top lawyer, Bruce Sewell appears before Congress. The battle between Apple and the FBI reached its peak in March as the two sides appeared before a congressional committee to make their cases. The United Nations even weighed in on the controversy. The U.N. backed Apple, which said it would fight the FBI all the way to the Supreme Court. Tim Cook took the fight to the public by offering up a number of interviews talking about why creating a backdoor into iOS would be such a bad idea. Apple then filed an appeal against the federal court order. After months of trying to force Apple to hack iOS, the FBI paid an Israeli security firm to break into the terrorist’s iPhone. No useful evidence was found. During the first Apple keynote of the year on March 21, the company unveiled the new iPhone SE and 9.7-inch iPad Pro. iOS 9.3 — the last major update before the unveiling of iOS 10 — also came out. The Supreme Court rejected Apple’s appeal in its long legal battle over e-book price fixing. As a result, Apple got forced to pay $450 million. Apple shares take a big dive. After Apple publicly defied the federal government, lawmakers worked to create a bill that would force Apple and other tech companies to comply. FBI officials then tried to get Apple to hack another iPhone, this time for a case in Brooklyn. China shut down iTunes Movies and the iBookstore, sparking new worries for investors. 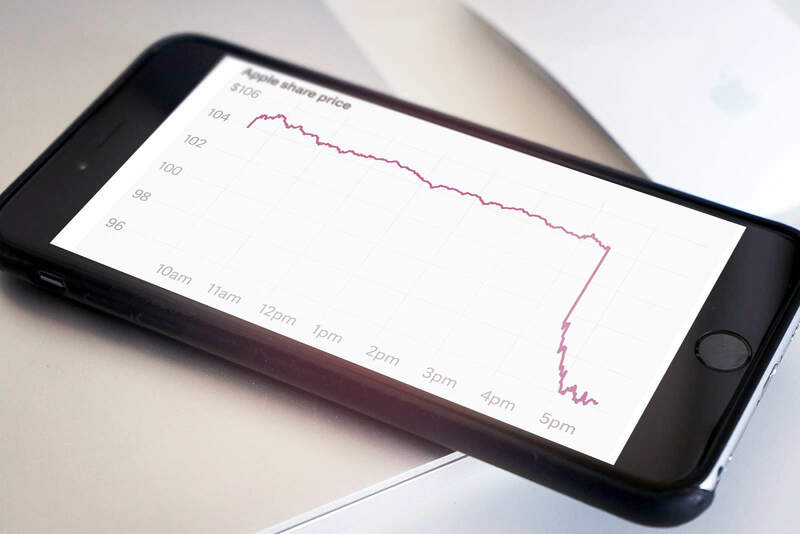 Apple went on to report declining year-over-year profits for the first time in 13 years. Tim Cook catches a cab with Didi Chuxing’s Chuxing’s Jean Liu. Wall Street slammed Apple stock after Cupertino’s weak Q2 earnings report: AAPL suffered its worst losing streak in 18 years. Tim Cook made a visit to China to talk to regulators. He also took time to jam with one of the Asian country’s biggest pop stars. Apple made a $1 billion investment in Didi Chuxing, Uber’s biggest rival in China, as a way to tap into the market. Uber abandoned China completely a few weeks after the deal’s announcement. 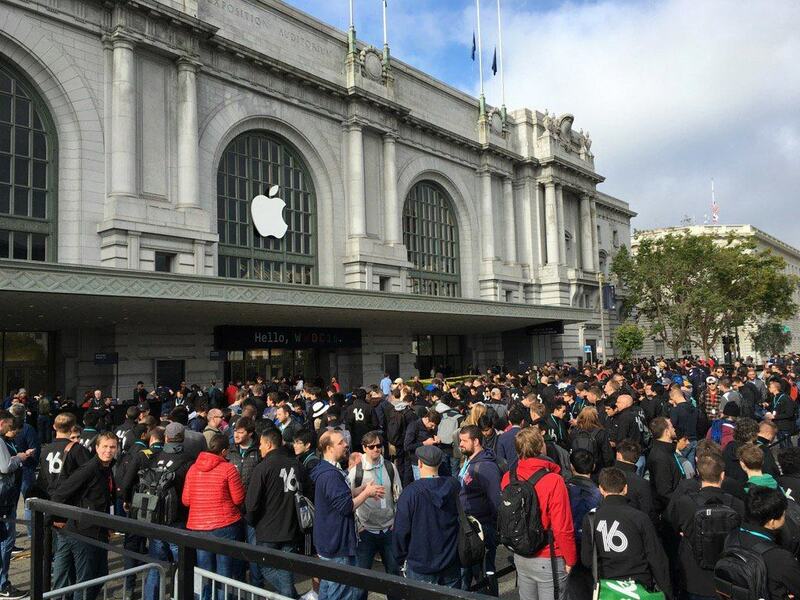 The line for WWDC 2016 was huge! Worldwide Developers Conference 2016 brought a ton of new Apple software for developers to play with. New updates were revealed for iOS, macOS, watchOS and tvOS, but the event lacked new hardware. With Donald Trump having secured the GOP presidential nomination, Tim Cook hosted a fundraiser for Speaker Paul Ryan in Silicon Valley. Cook also got a big promotion on Nike’s board of directors. Meanwhile, Jony Ive received honorary doctorate degrees from England’s top two universities for his amazing work in the field of design. You could be the star of Apple’s first reality TV show. Pokémon GO launched on iOS, making more money than any other app in 2016. Apple revealed that it is working on its first non-scripted TV show, Planet of the Apps, and posted an open casting call for developers. Democratic presidential candidate Hillary Clinton hosted a fundraiser with Tim Cook in Silicon Valley after the Apple CEO previously hosted a GOP fundraiser. Problems with Cupertino’s electric car project resulted in the return of Apple vet Bob Mansfield to the mothership to take over leadership of Project Titan. Apple reportedly shifted its focus from making an entire car to just making a self-driving platform that other automakers can use. In a year full of bad earnings reports, Apple’s Q3 numbers came in a little higher than expected. 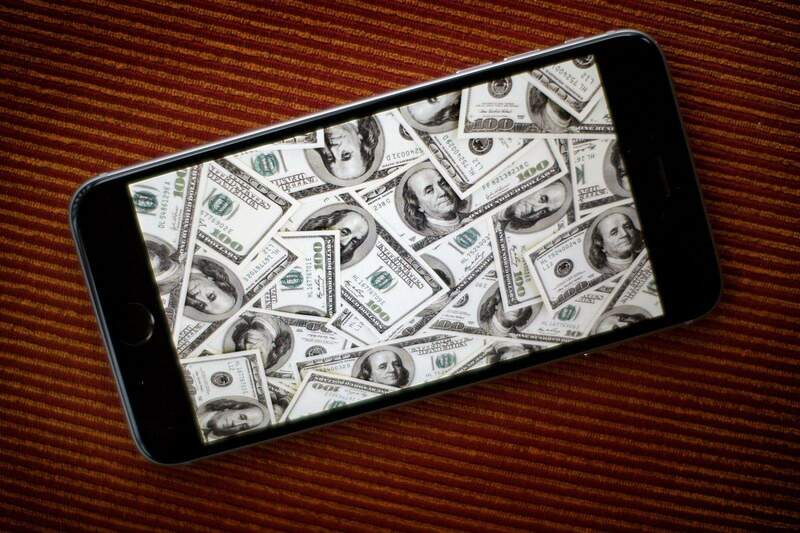 Total iPhone sales hit 1 billion units sold. The strong report gave AAPL shares a much-needed boost. Apple takes heat for its tax structure. The European Union hit Apple with a massive 13 billion euro bill over its tax deal with Ireland. Officials claimed the deal allowed Apple to avoid paying taxes in other EU countries. Tim Cook responded with an open letter explaining Apple’s situation as the world’s largest taxpayer. Two more AI startups got added to Apple’s roster of machine learning talent. And Steve Jobs landed a spot in the Photography Hall of Fame for inventing the iPhone. 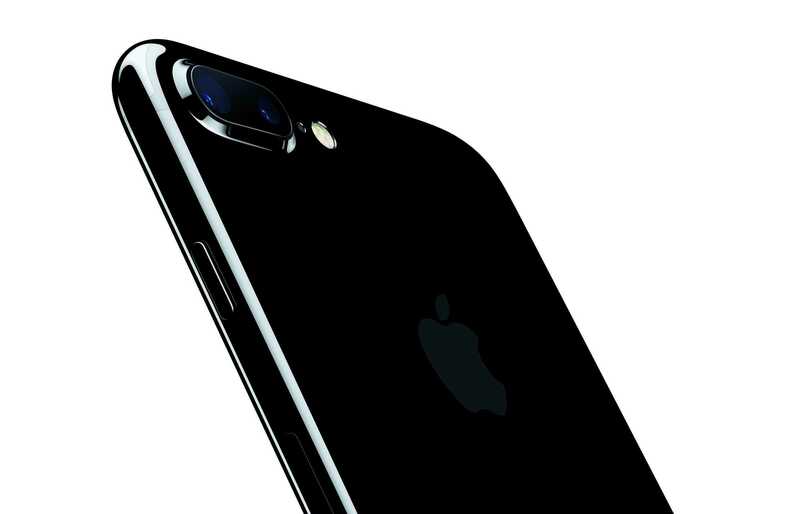 The jet black iPhone 7 turns heads. Apple unveiled the iPhone 7 and Apple Watch Series 2 at an event in San Francisco. Despite new colors, a new home button, a dual-lens camera and a waterproof body, the launch left us with one of the least-hyped iPhones in years. Demand was still so great that Apple couldn’t make the jet black iPhone 7 Plus fast enough. AirPods, iOS 10, macOS Sierra, tvOS 10 and watchOS 3 shared the stage at the event. Samsung issued a global recall of the Galaxy Note 7 after reports that the device has a tendency to explode. 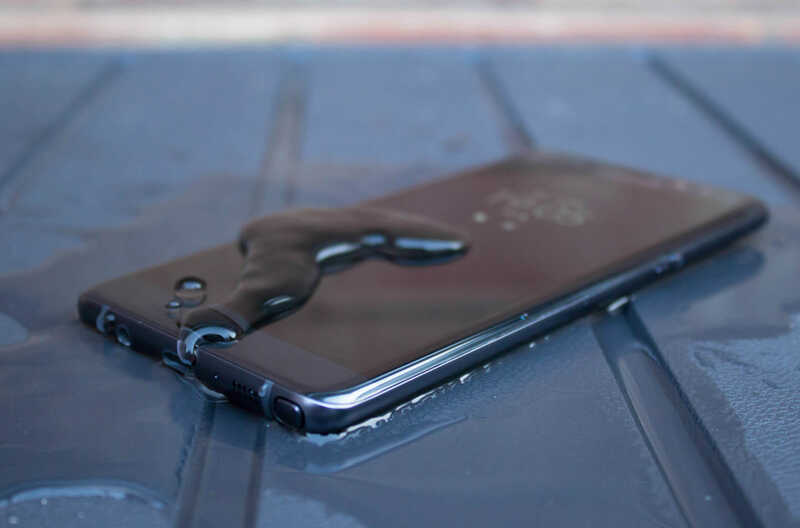 Rushing the Note 7 to market before Apple could unveil the iPhone 7 reportedly caused Samsung to make critical errors with the new device. Apple unveiled its new MacBook Pro with Touch Bar during a keynote that also included the debut of a new TV app that puts content in one easy-to-navigate spot. Bad news continued to pile up for Samsung in October. First it was ordered to pay Apple $119 million for stealing the “slide to unlock” screen. Then the company announced it was halting production on the Note 7 and destroying all remaining units. Apple and Samsung also fought in the Supreme Court, arguing over how much money Samsung should owe Apple for ripping off some of its patents. Tim Cook took a trip to Japan, where he met with the prime minister and dropped in at Nintendo HQ to play Super Mario Run. 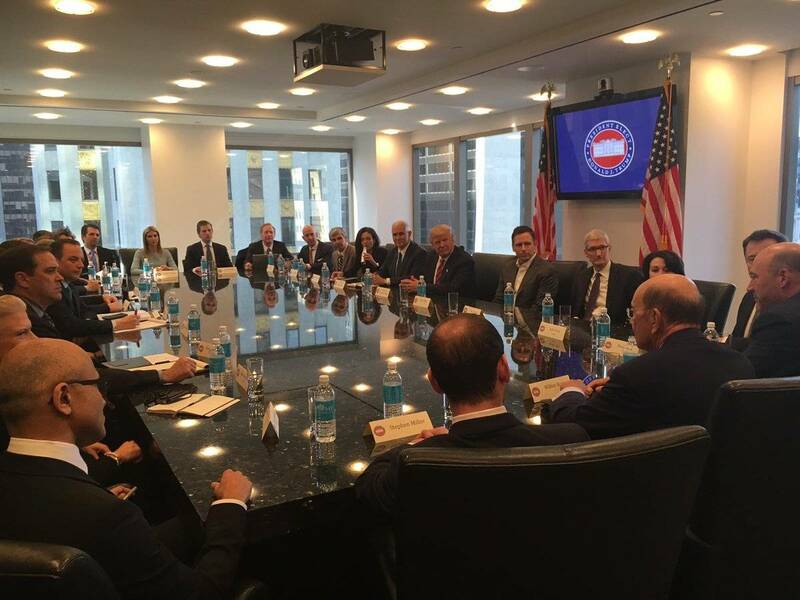 Peter Thiel sits between Tim Cook and Donald Trump at the president-elect’s tech summit. In response to Donald Trump winning the presidential election, Tim Cook sends employees a memo urging all Apple staffers to move forward. Trump and Cook talked on the phone after the election about bringing iPhone manufacturing to the United States. A few weeks later, Cook and other tech leaders met with the president-elect at Trump Tower in New York to talk about important issues. Ireland launched its official appeal of the tax bill Apple received from the EU. France then slapped the company with another fine for unpaid taxes. Apple decided to get out of the router business for good, moving employees from that division to other projects. AirPods squeaked in under the wire in 2016. 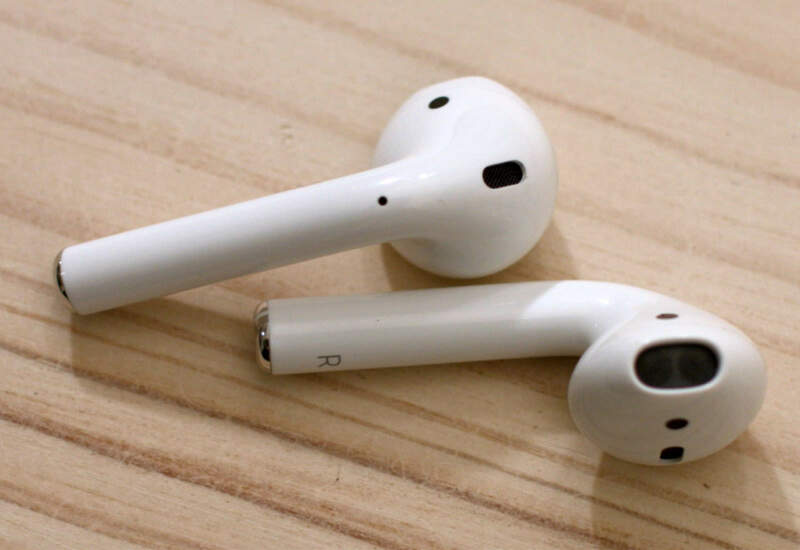 The long wait for Apple’s wireless future finally ended in December with the launch of the new AirPods just in time for Christmas. Apple Music subscribers topped the 20 million mark. Construction on Apple’s new spaceship campus neared completion, with a targeted move-in date set for the first half of 2017. The Supreme Court ruled in Samsung’s favor instead of Apple’s, saying that a company shouldn’t have to hand over all its profits for a device that violates patent filings. And after shunning mobile platforms for years, Nintendo finally launched its first game on iOS, Super Mario Run.